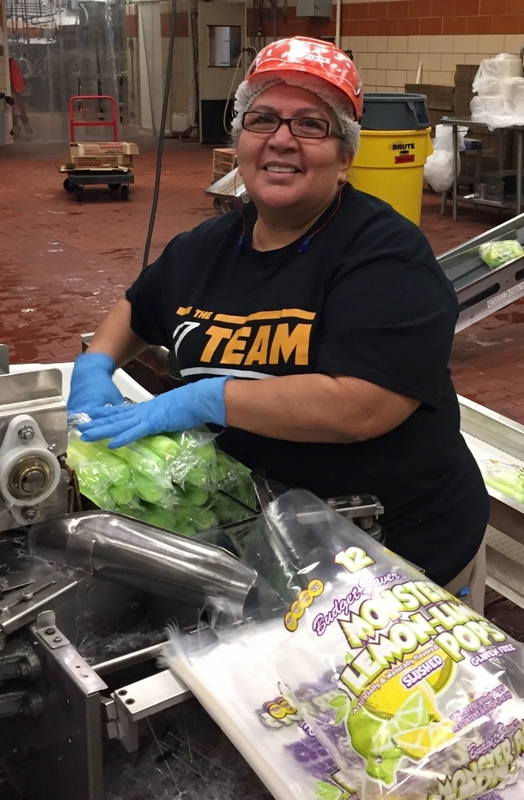 Although Maria Ramirez currently holds the title of bagger at The Ziegenfelder Company plant in Denver, she admits she wears a lot of hats every shift. Her favorite part of the job allows her to work alongside her son, Aaron Ramirez. He is currently a maintenance tech at the Denver facility and also helps in production. While living in Chicago, Maria explained that she worked at a factory making buttons. She started working at the Jackson Ice Cream plant in 2000 at the facility now owned by The Ziegenfelder Company. Maria’s diligence to do her best at all times resulted in this nomination for Meet the Tribe from her coworker Huy Vo. He cited her achievement of putting in over 146 hours in just two weeks as her dedication to always help her Zieggy Tribe members. 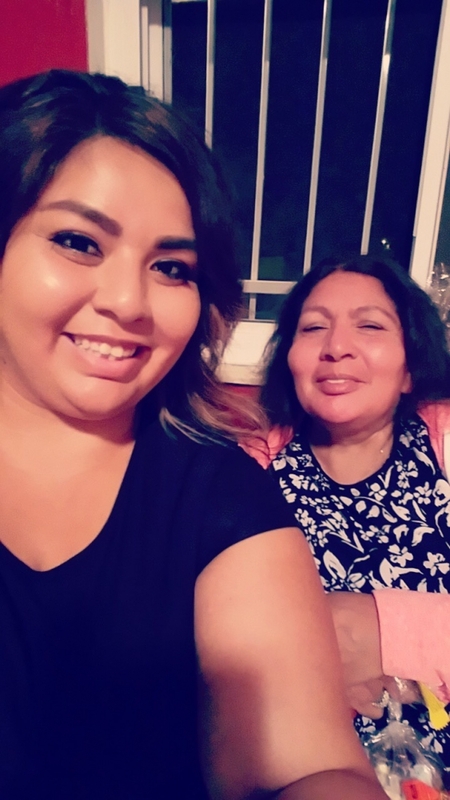 Outside of work, Maria spends as much time with her family as possible.